Stay tuned for more home decorating posts and never miss a post – subscribe to Skimbaco Home feed. 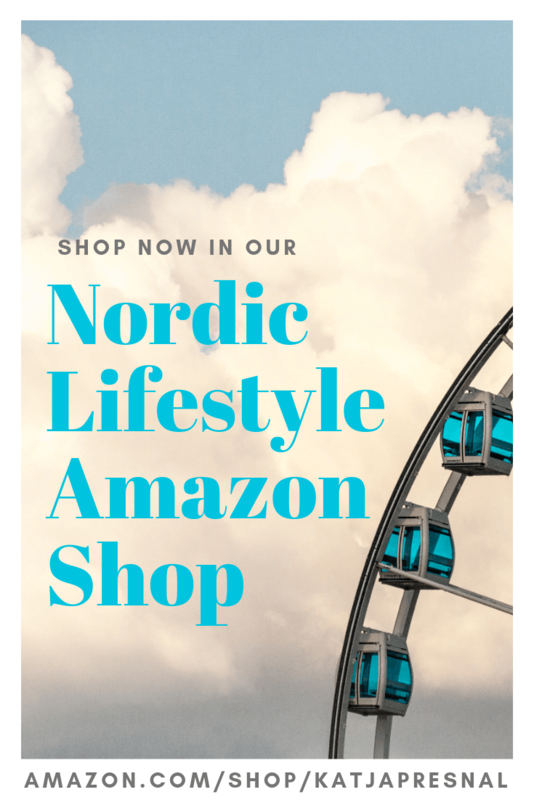 I know… I promised our new home in Sweden will not be completely decorated with items from IKEA, but I can’t help but wanting this one a few more things. 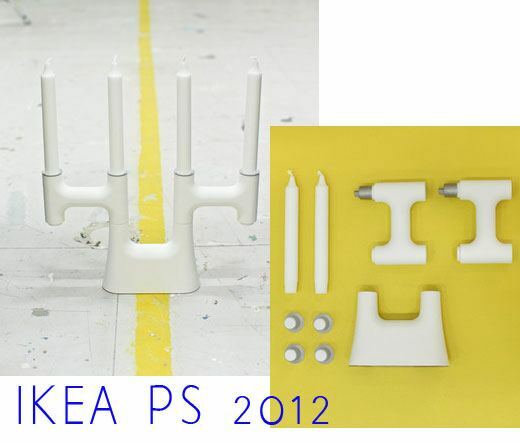 IKEA is launching its 7th IKEA PS collection with core IKEA values – quality design at an affordable price. 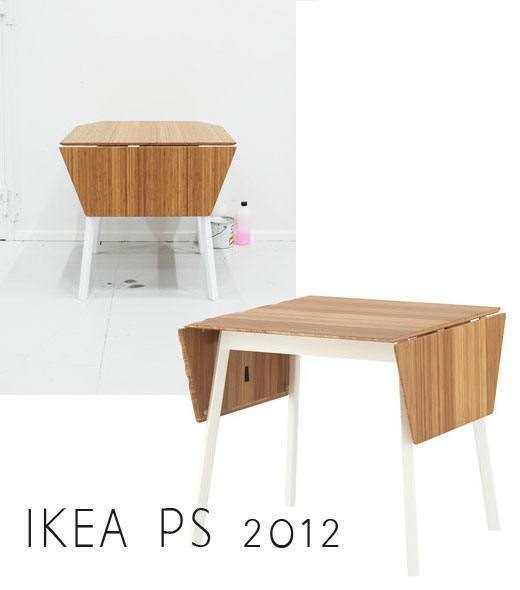 IKEA PS collections are launched every three years, and this year, IKEA designers drew inspiration from 60 years of IKEA design history – looking through IKEA catalogues and archives – to reinvent products of the past and translate them into the future by updating form, function, and materials to make them more relevant and sustainable for today’s needs. 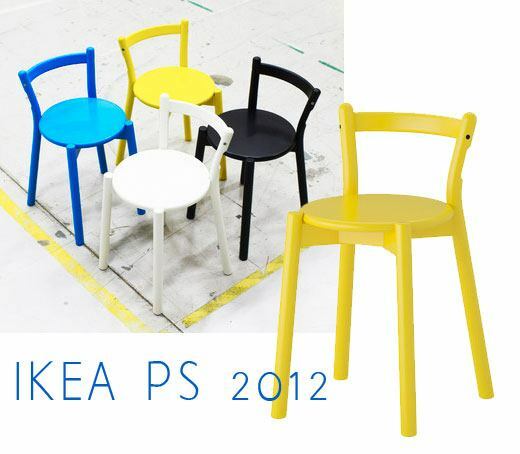 The IKEA PS 2012 collection will be available in Nordic countries in May and at IKEA stores in the U.S. starting August 2012. While glass door cabinets are somewhat outdated, I’m intrigued by this glass frame cabinet. 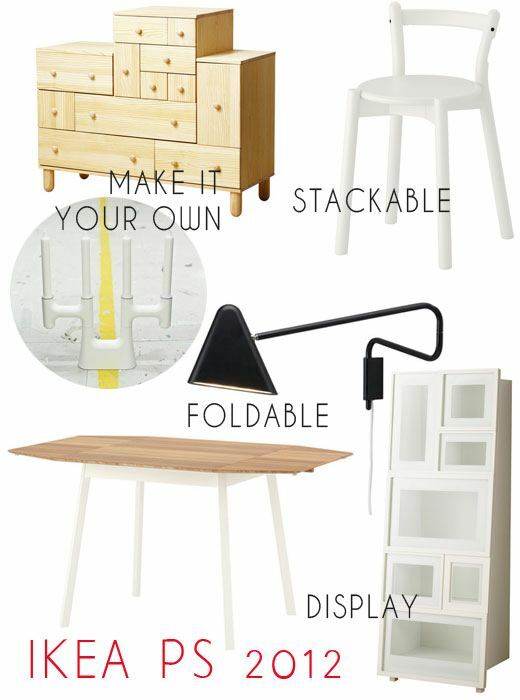 It “frames” your items and makes a much cleaner look for your home than the trendy open shelving. 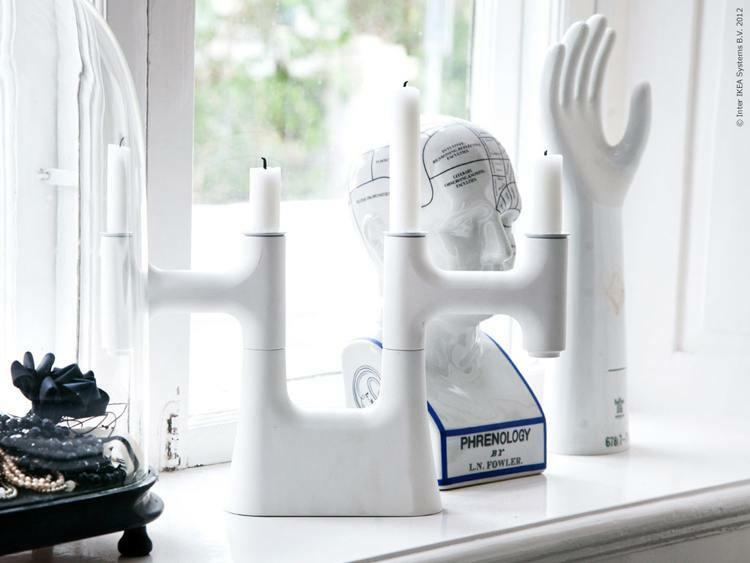 This candle stick adjusts your mood or decorating style – make it more traditional or modern, this inexpensive candelabra will be a modern classic. The stool looks like a mixture of Danish and Finnish design – like if Alvar Aalto’s stool for Artek had a baby with Danish mid-century furniture. Lisa Norinder, designer of the new IKEA PS 2012 stool, took a chair her father designed for IKEA in the ’80s and updated its form to make it stackable. Yes, you can stack these chairs like stools – but they have a backrest making them the bit nicer extra chairs to have around. And the color options rock. You have to see it to believe it. This lamp lays flat on the wall when not in use, thanks to LED light inside. Truly a light bulb moment when the designer Johanna Jelinek realized to create a lamp that doesn’t allow the use of an old light bulb. Genius. Do you have a favorite picture you want to hang on the wall – or oddly shaped nook under the stairs or in the attic..? 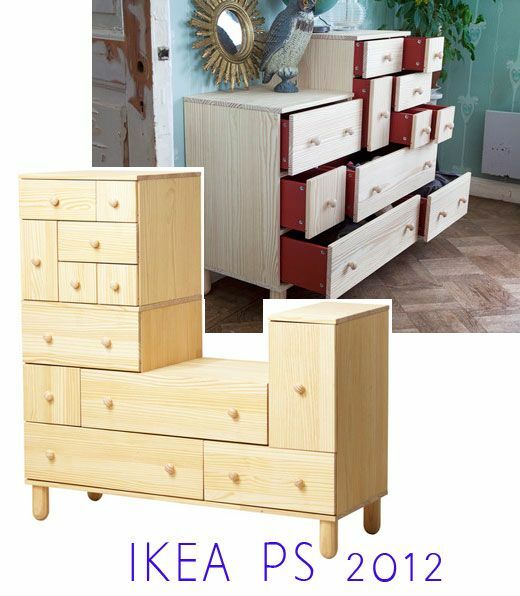 This chest of drawers can be built two-ways giving you the flexibility to make it fit your nook. This small table turns into a big table when needed with two foldable sides making it ideal for people who might have a different number of people sitting around the dinner table depending the time of the week. I also like the trendy white/wood combo. I just love the vintage mahatma gandhi picture in the blue frame. Any idea where I could find it? 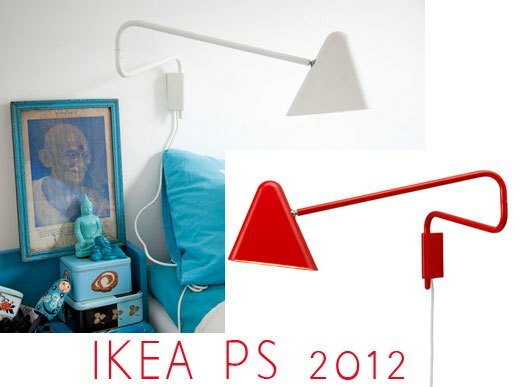 Unfortunately not unless it’s from IKEA! 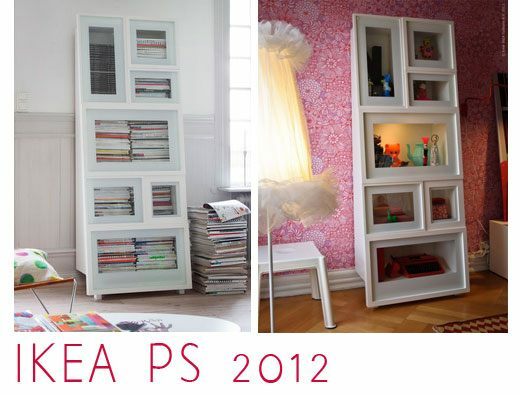 Oh Katja – I NEED that Ikea PS 2012 Chest of Drawers. I’m already thinking about where in the house I can put it!